13 January 2011- The second round between the two teams was another blowout in Mozambique’s favour. They started the game pressing South Africa in a 2-2-1 press and forcing them into early turnovers. South Africa was making the mistake of trying to dribble through the press, and as a result the team made 38 turnovers in the game, with 21 of them coming from their point guards. 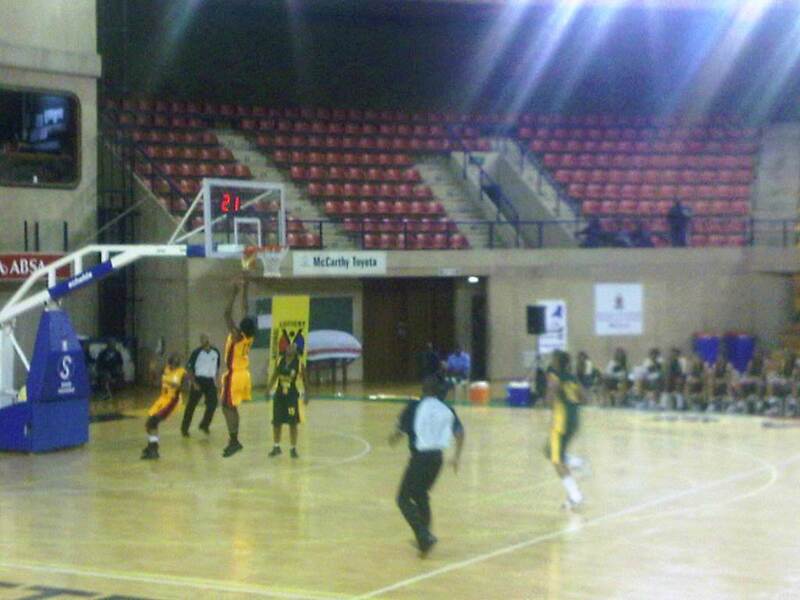 This allowed Mozambique to get into their transition game early and outscore their opponents by 37-14 in the first. The second quarter was much of the same and Mozambique went on a barrage from downtown en-route to making 11 out of 20 attempts from three point land in the game. The South African ladies seemed out of wind, out of sync and vastly overmatched up against Mozambique as they headed into half time trailing 24 -71. An interesting observation was creeping up on me at this stage – Anabela Cossa (6 Mozambique) was yet to miss an attempt in this game – she was perfect from the field. In the third, South Africa returned, motivated not to turn this game into a laugher, and played intense defense against Mozambique, holding them to just 10 points in the period while scoring 11. It was in this period, that South Africa should have capitalised on Mozambique and ran on them, but we haven’t seen too many transition baskets from them in this tournament. 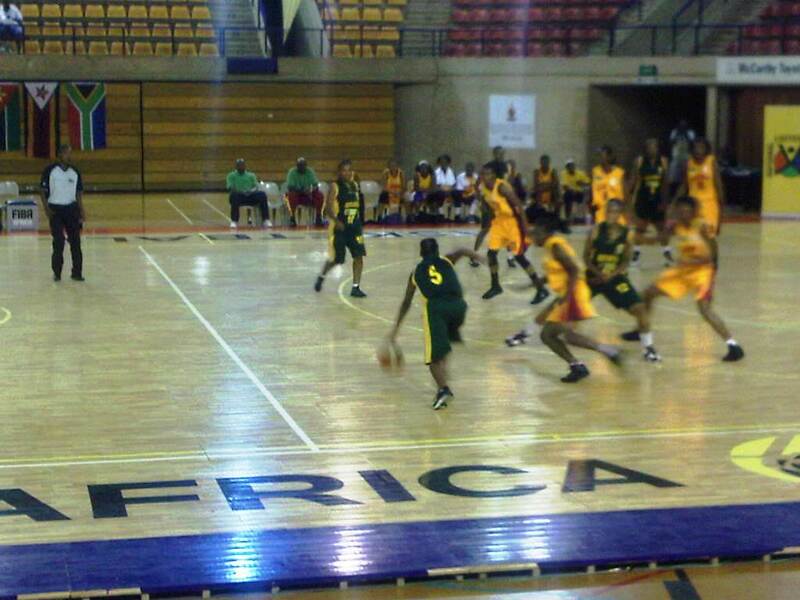 The two teams entered the fourth with Mozambique convincingly ahead 81-35. The fourth quarter was much like the first two quarters and South Africa was out-scored 30-16 points in their worst loss yet. Anabela Costa finally missed, on an attempt from beyond the arc. For South Africa, it was like re-living a bad dream as they were once again unable to contain Leia Dongue (12) who erupted for a double-double with 19 points and 15 rebounds. She almost dunked twice in the game, causing most of the fans in the arena to rise from their seats. Mozambique captured this one 111 – 51.